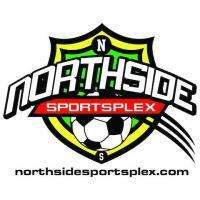 Summer Individual Development Program at Northside Sportsplex is an exclusive high level, intensity and volume training regimen for the true soccer player. The program is designed to work on all aspects of the game at a very high level of individual development training, activities and competitive environment. "Max registration is 40 players for the program"
acceptance is subject to evaluation and interview. Family Fee is $550 per player.